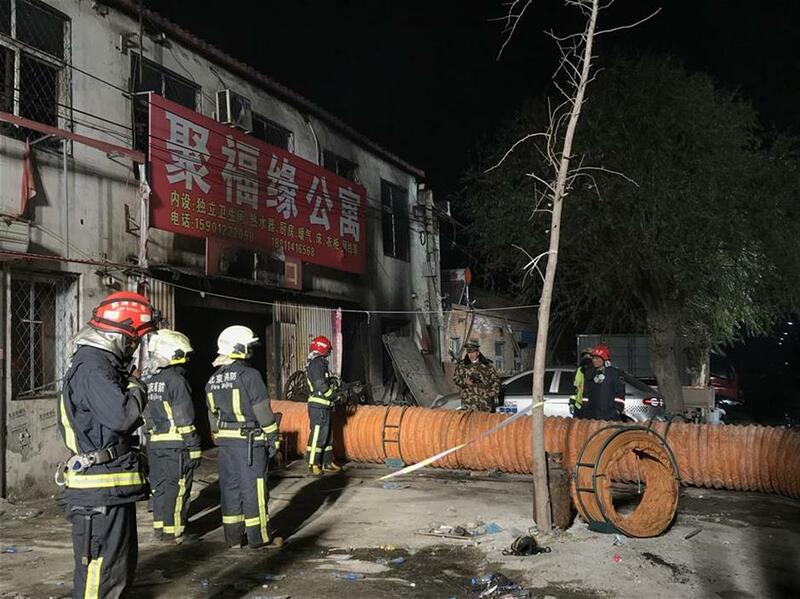 Nineteen people were killed and eight others injured in a house fire in Beijing's southern Daxing District Saturday night, local authorities said. 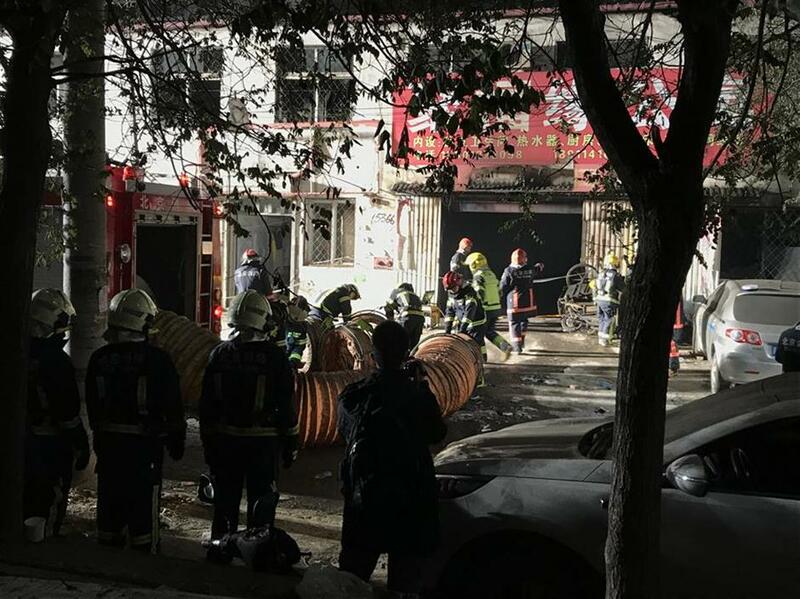 Firefighters work at the site of a fire in Daxing District of Beijing, capital of China, November 19, 2017. Nineteen people were killed and eight others injured according to local authorities. The fire has been extinguished at around 9pm. Those who were rescued have been taken to hospital for treatment. 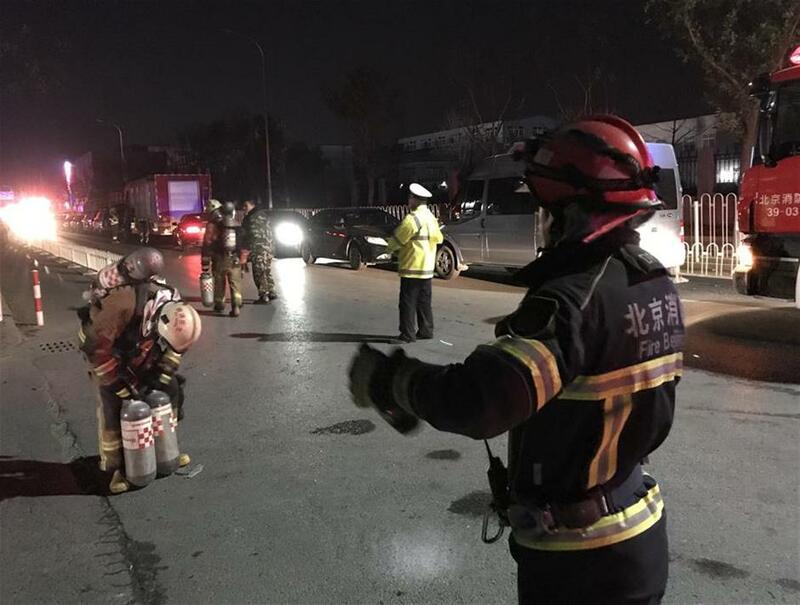 The accident, which occurred in Xinjian Village, Daxing District, was reported at 6:15 p.m., according to the municipal fire department. Fire trucks and firemen were immediately sent to the site. According to local authorities, the city will set up a team to investigate the accident. The suspects are under police control.